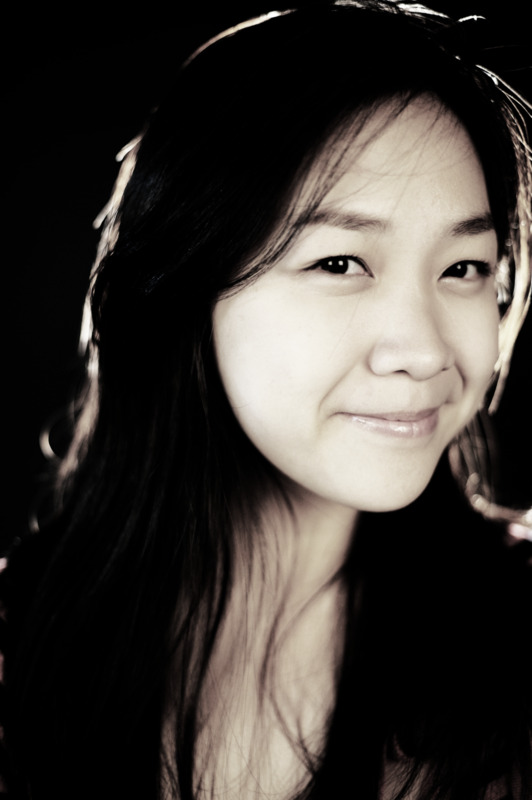 Susie Song is a jazz vocalist, currently residing in New York City. Susie grew up breathing and living music in a musical family and decided to pursue music more seriously when she moved across the country to Boston to attend Berklee College of Music. After receiving her BM in Vocal Performance, Susie was granted a greater opportunity. Susie moved to New York, where she started her Master's in Vocal Jazz at Manhattan School of Music. Susie now lives in New York City, practicing and sharing the art she's worked on over the years. Susie has studied and performed with many jazz giants, including Lisa Thorson, Rhiannon, Theo Bleckmann, Peter Eldridge, Darmon Meader, Kurt Elling, Gretchen Parlato, Nneenna Freelon, Bobby McFerrin, and Chick Corea.